Bilge mounts next to the transmission offering a manual switch to turn the pump on or off as needed. A must if you spend an extended amount of time in the water. 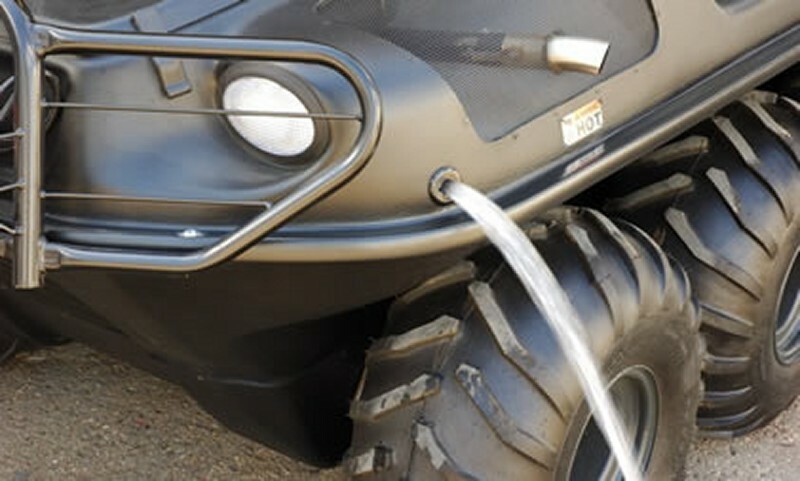 2017 and newer models come standard with a bilge pump, excluding the base Frontier 6x6. (4) 120-24 Rivet or (6) 120-24 Rivet - Depending on switch plate chosen. 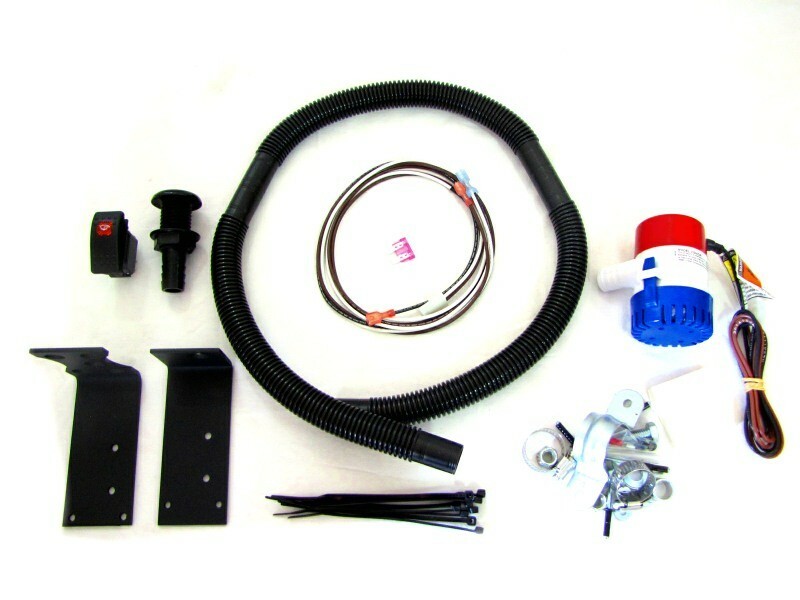 Q: Does the new style rocker switch come with this bilge kit as well?